There are so many different types of caravans on the market to choose from. We have summerised them below to help you to decide what might best suit your family. If you order a new van, you can pretty much design the interior yourself. Second hand caravans are another great option with many families already having travelled the country, many have adaptations that you can benefit from. As with anything second hand, do check safety issues first. Onto the types of caravans themselves - I'm sure I have not used their official names, but you'll get the idea. This would be your traditional van with a full height roof and solid walls (for a caravan anyway). Depending on the size, they come in single or twin axle. The ease of set up. You arrive, you park, you unpack and you are ready to enjoy your stay. Great for pulling over at a rest stop for a meal or rest, open the door and you are ready. Pretty much whatever the weather, with this type of caravan, you are dry and warm or cool if fitted with air conditioning, which most of the new ones are and you can always fit one to a second hand caravan. You have plenty of storage space and depending on the size, room to move around. (Let's not forget here, you are in a caravan so space becomes relative). 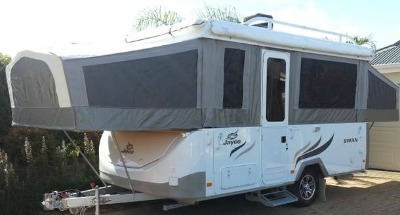 Fairly new to the market, these types of caravans give you so much room! The benefits of the full van plus lots of space. Often have the option of putting fold up bunks (use as seats during the day) in the van therefore great for bigger families. They are starting to break into the second hand caravan market and often hold their value well. All the benefits listed above for the Full Caravan. Additional benefit of more space due to the beds being on the outside of the van. Set up does take a tad longer due to having to organise the pop out and the sleeping arrangements. This type of van is pretty much the same as the full van but the roof 'pops' up and down. This is mainly to aid in towing and making it more aerodynamic. Will weigh lighter than a similar sized full van. Said to tow better, although with some of the new aerodynamic caravans, the jury is still out. Many prove to be easier to store as they are not as high as the full vans. The vinyl and the fly screens, whilst water proof and insect proof, you never really feel completely protected from the elements. When the roof is up, you do gain more space, but the items cannot be kept there, as the roof needs to pop down again for travelling. 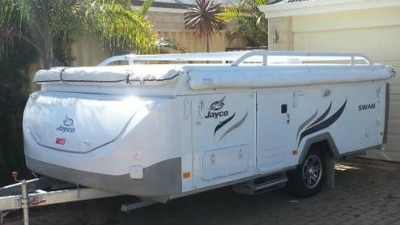 Has all the benefits of the Pop Top Caravan and adds another dimension with the pop out beds. 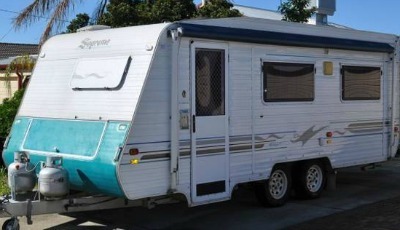 This is another popular family caravan - you also find lots of these type of second hand caravans on the market. All the benefits listed above for the Pop Top Caravan. More space when set up, due to some or all of the beds being on the outside. Limited space for storage in the van when packed up. 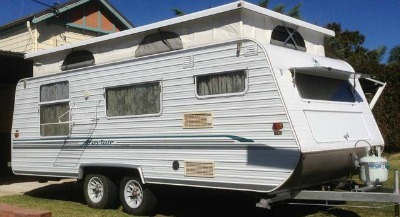 The Wind Up and Out type of caravan/camper trailer? These are more like camper trailers that turn into a caravan rather than a tent. The ease of towing has to be number one on the list of benefits of this type of caravan. 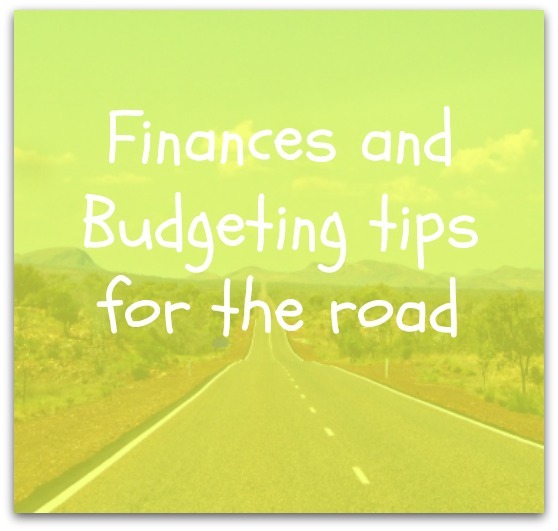 They do take quite a bit longer to set up and can get tiresome when travelling around the country due to the amount of times you'll need to do it. The storage inside the van when packed down is limited for travelling with a family. Extraordinary spacious inside when set up for such a compact unit. Not great for a pull over stop if you just want a spot of lunch - too much to set up for an hour or so. Great for storage, inside garage, under carport. One of the more luxurious ways to travel in... The Fifth Wheeler. A bit more like a home away from home and usually at the higher end of the market. Definitely more home comforts to be found in this type of caravan, with most having actual furniture that you'd find in a house. All ready to go and apart from disconnecting your vehicle, not much else in the way of set up. Lots of room due obviously to the size of them. Being classified as a Big Rig, meaning that you may not be able to get to everywhere that you'd like as many campsites may not be able to accommodate. So perhaps a bit more planning in order. 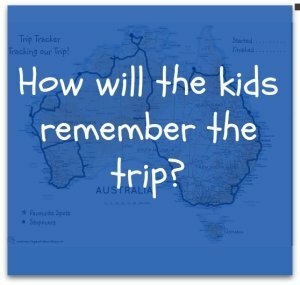 We found that many travelling Australia by this type of mode, were from overseas. A great option with little set up, but of course you have to take your 'home' to all the various sightseeing spots. The other option of course is to tow a smaller vehicle behind to use to sight-see. No towing involved unless you decide to tow a small vehicle to sight see. Easy set up and pack up. Once you arrive at a spot, should you wish to go sightseeing, the whole home comes with you (unless you have towed another car). You could lose you spot if 'free camping'. This is my overview of the different types of caravans out there at the moment. 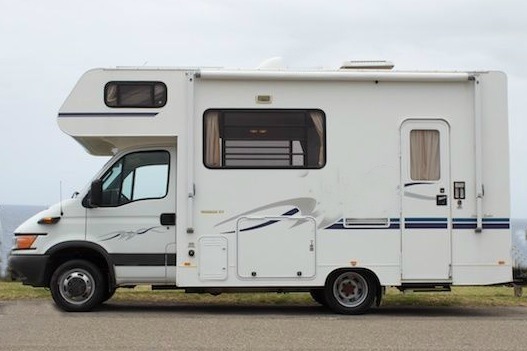 The numerous caravan and camping shows around the country are great to visit and give you an opportunity to get inside the various vans and get a feel for what would suit your family. Also check out the second hand caravan market as you may pick up a bargain. I would also suggest before committing to buying a van, try hiring one similar first and get away in it for a few days. We did this, we hired a Wind Up and Out and whilst thought it a great concept, realised that this was not for us, due to the amount of setting up it required. The other great thing about actually trying them, if you go to a caravan park during a peak period, it's like going to a 'real' caravan and camping show. You see so many different types of caravans and get a real opinion of them from people using them. 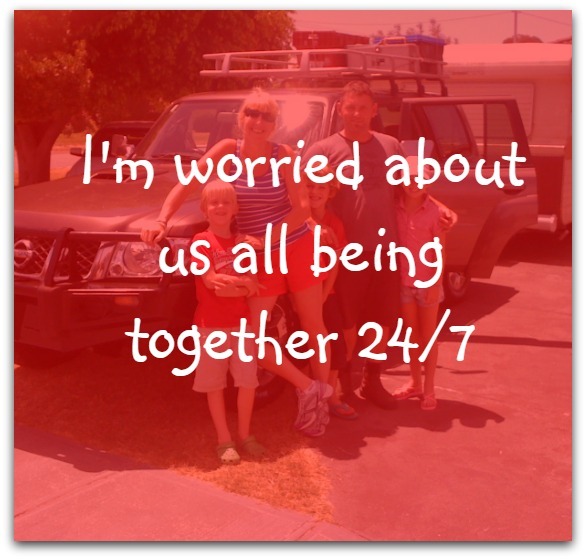 Most are more than happy to show your around their caravan and tell you the pros and cons.